Squarespace is a design-centric product company at heart which enables anyone to build a beautiful online presence. Product designers at Squarespace are embedded within product teams with product managers and engineers. Our product teams are deeply collaborative, and each member is directly responsible for the team’s success. We are seeking talented product designers to help lead the direction of future releases. You will be challenged in an ambitious, ever-changing organization that values vision, execution, persistence, and flexibility. You will take ownership of our product by solving complex problems in simple, elegant ways. The Design Platform team works on the implementation of the design system. We create everything our team needs to keep a consistent user experience and aesthetic across all our products: components, frameworks, documentation, and tooling. 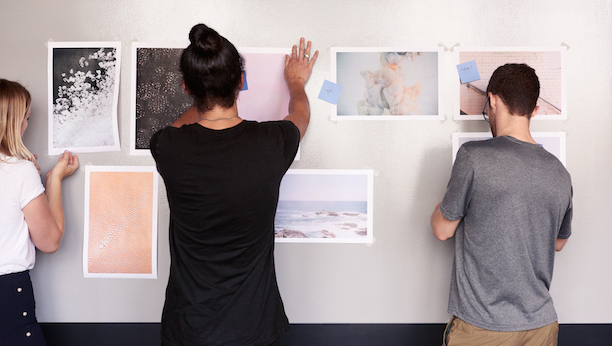 You'll collaborate with members of the Design Platform team and the wider Product Design team to refine the Squarespace design language, helping to build the best publishing platform in the world. Prior experience with the challenges of working on design systems, and deep understanding of web technologies is a plus. A portfolio of relevant design work is required for consideration. It should illustrate your involvement and how you contributed to solving specific problems.